The increase in overall arrivals were attributed to visa relaxations that were implemented across countries in Asia such as China, India, Japan, South Korea and Hong Kong. 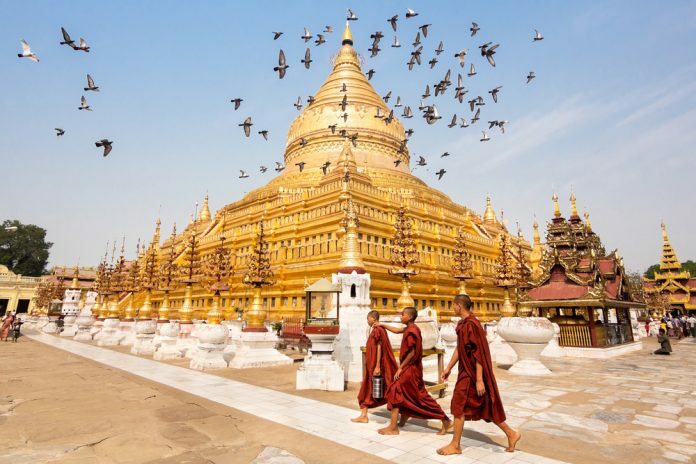 In 2019, the country will host a line-up of events such as roadshows and B2B fam trips, as well as participate in travel marts such as ATF, PATA, CITM and WTM, where the ministry will market its new tourism brand, Myanmar: Be Enchanted, launched in September last year. Have a splashing New Year!